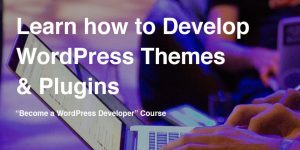 Inner Blocks are Gutenberg Blocks that allow inserting additional blocks within your own block. 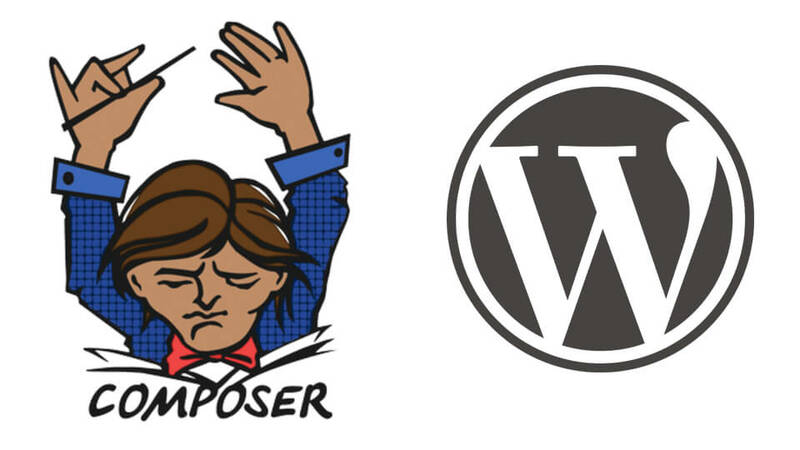 To understand it even better, imagine a shortcode that wraps the content. This content can then be shown or hidden. 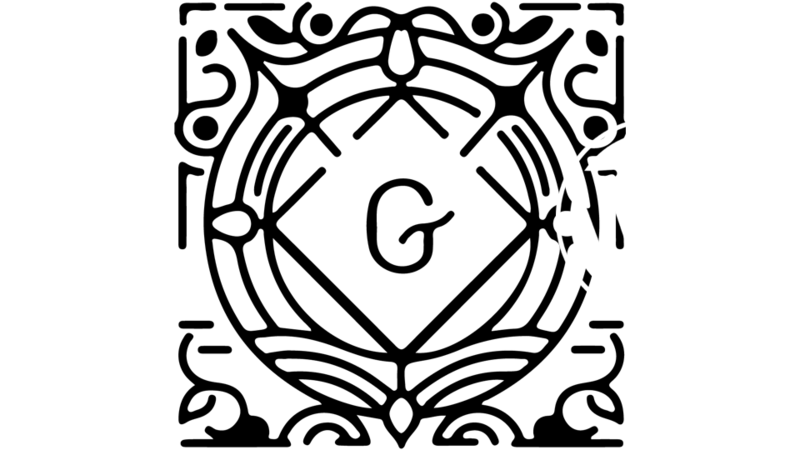 You can achieve that inside Gutenberg with Inner Blocks. 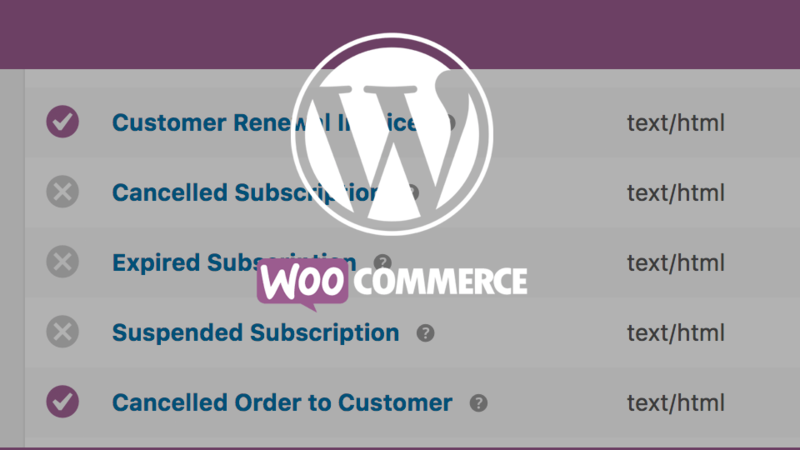 WooCommerce comes with several email templates out of the box. It also provides you with a way to register your own emails which are going to be sent on some events. 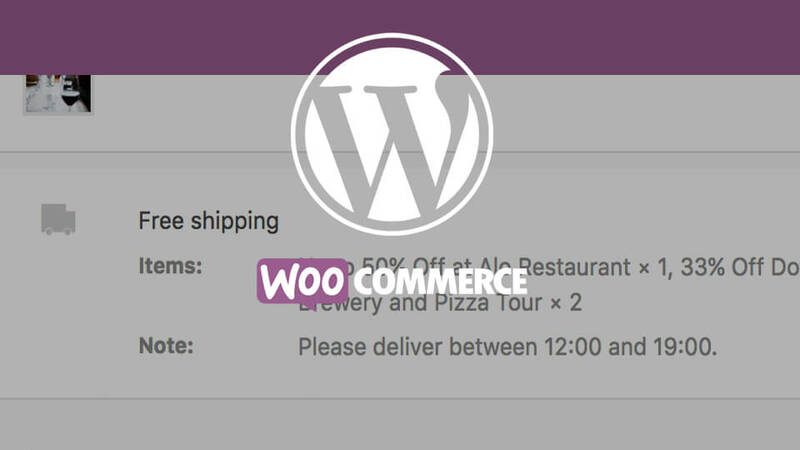 In this tutorial we will learn how to create a new custom WooCommerce Email. 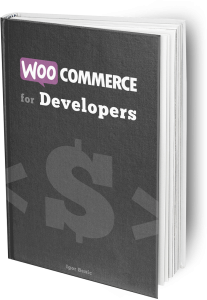 When viewing WooCommerce order items, you or your clients might want to have additional information on it. What if you have multiple shipping addresses and you want to see an address under each shipping rate? What if there some Fees on your orders which should have a detailed description? In this tutorial, we are going to see how to manage order item meta in WooCommerce.